As we prepare for Christmas—the family get-togethers, the baking, the decorating the shopping for everyone on our gift list—the topic of God’s gifts to us is a natural extension of the Reason for the Season. Yes, Jesus is the greatest gift God gave us, but He is generous with a million other tokens of His affection. And for this particular blog site, the most appropriate gift to discuss is the gift of passion, the passion to write, in particular. God gives every one of his human creations a passion for something. Often more than one something. And over time, He blesses us with additional passions. As a child, I enjoyed writing stories. I liked to sing. But above all else, at the age of four, I knew I would be a teacher. I taught my own nursery school the summer before I entered junior high. I taught Sunday school to fifth-graders when I was sixteen. My greatest joys in college were the days I could go to schools and teach a lesson plan developed in one of my courses. The idea of grading papers every evening was intoxicating (after forty years of the task, not so much). Although I didn’t teach full time while my children were young, I indulged my passion through subbing, tutoring, and part time teaching. During my teen years, I assumed music was also a passion, but as I matured I realized there’s a difference between talent and passion. God had gifted me with musical talent. I chose a double major of music education and special education just so I could develop my musical abilities. Professionally, I would have made a mediocre musician, at best. The voice was good, but the passion was missing. No spark, no sense of “If I can’t sing and share music with the whole world, life will be a disappointment.” I was content to sing in church, choirs or solos, but to make a career of it? No. I didn’t even like teaching music to kids who had no love for it, much less a passion. As I approached retirement years, God renewed my love of writing. He gets total credit since writing a novel would never have occurred to me, considering my focus on teaching. He didn’t send a thunderbolt to ignite my passion. It kind of crept up on me. He used my empty nest, allowing me a little more time to write without sports events to attend spring, summer, winter, and fall. The more I wrote, the more I wanted to write. My passion to teach had gained a rival. Each year, the passion to write intensified, and the love of teaching dwindled. 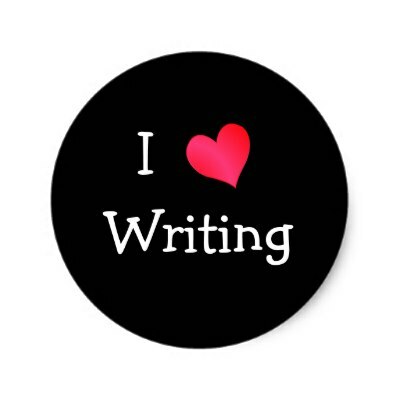 Writing qualifies as my main passion now. Unlike singing, it’s not simply an enjoyable pastime. If I can’t write something daily, even a paragraph in my journal, I feel I missed out on an exciting experience. I want to make stories from my imagination come alive to readers, and I want to share insights I’ve gained from a lifetime with the Lord. I only hope my words are inspirational to others and pleasing to Jesus. I still do a little teaching via small groups in my church. And it dawns on me—writing IS a form of teaching. Instead of a classroom, my students sit with a cup of coffee at home reading my little essays or my inspirational stories. Rather than asking for comments regarding God's writing pathway for you, I have a question for you instead. Would you be willing to share your writing passion story in our quarterly newsletter? I can picture us inspiring one another, each with a unique tale of God’s goodness in our lives. My first thought is to title it “Publish the Passion.” The idea did hit me like a thunderbolt, and since thunderbolts are notoriously unstable, I would want a good deal of feedback before initiating our personal testimonials as a regular feature. So let me know. I look forward to hearing from you! 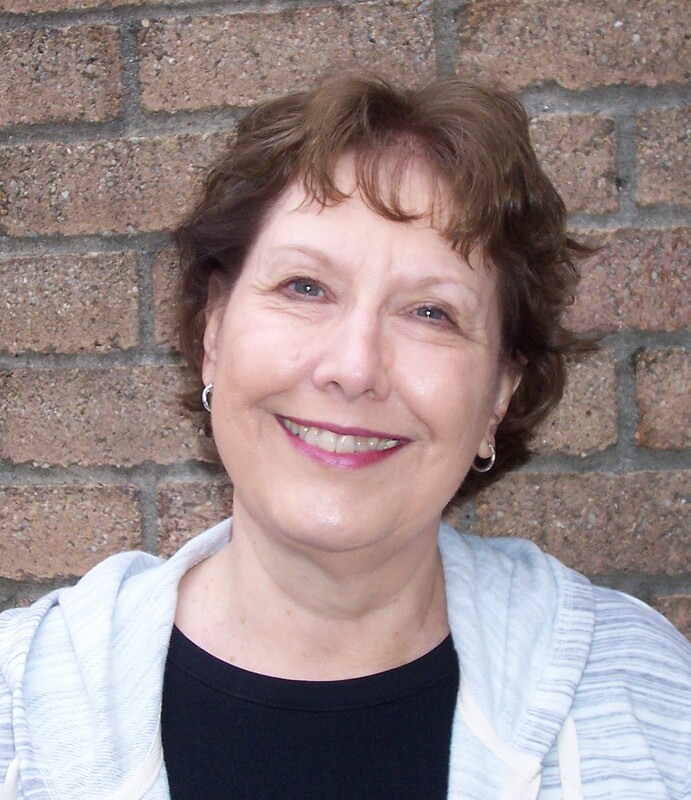 Linda Sammaritan writes realistic fiction, mostly for kids ages ten to fourteen. She is currently working on a middle grade trilogy, World Without Sound, based on her own experiences growing up with a deaf sister. Linda had always figured she’d teach middle-graders until school authorities presented her with a retirement wheelchair at the overripe age of eighty-five. However, God changed those plans when He gave her a growing passion for writing fiction. In May of 2016, she blew goodbye kisses to her students and dedicated her work hours to learning the craft. She still visits the school and teaches creative writing workshops. Right after Thanksgiving, my church writers’ group met for the last time in 2018. 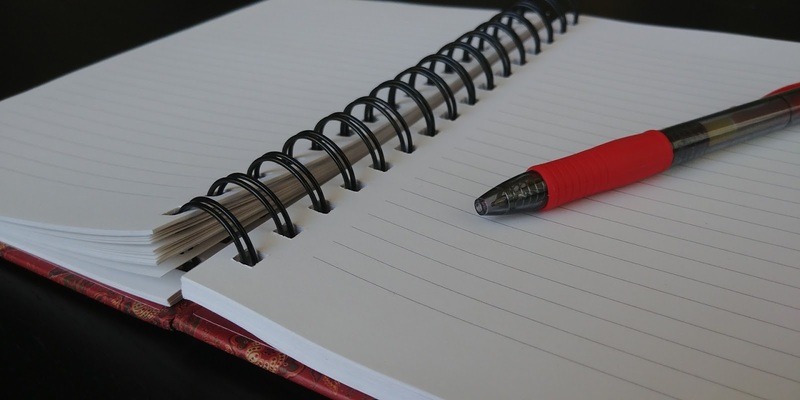 Our topic was “Writing Goals for 2019.” With the busyness of the holiday season and family obligations already upon us, only a few members came. But between the smaller group and a topic that naturally led to sharing, we enjoyed a little more in-depth discussion than we normally have. The goals shared included starting a second novel and getting back to a writing project that had been set aside. Some “confessed” a lack of personal writing goals for 2019, at least so far. I loved how honest we all were. We shared doubts, fears, questions, and confusion, but most of all, we shared support without judgment. Most interesting about the discussion to me, besides sharing ideas for setting goals and making plans, was sorting out why each of us writes (or sometimes don't write). We mentioned published authors we thought knew their why, even some with whys expressed in a single published book with evidently no more books to come. We talked about how Christian values and faith can be shown in writing without overt expression, and how God calls writers to all kinds of context to speak through the written word, in both fiction and nonfiction. We discussed people we know who are currently writing with what seems like a clear sense of why. By the end of our meeting, I think some of us were ready to further consider our 2019 writing goals, yet perhaps in a new light because of writer friends who’d been willing to share openly and honestly about both their challenges and dreams. That was a good thing. Proverbs 21:5 says, “The plans of the diligent lead to profit” (NIV). Perhaps even in this busy month we writers can spend some time considering what plans can help ensure we’ll profit in 2019 with our best writing yet. To do that, we might need to clarify—or at least confirm once more—our why and what profit we believe God intends for us and our readers to gain. 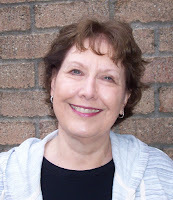 Jean Kavich Bloom is a freelance editor and writer for Christian publishers and ministries (Bloom in Words Editorial Services), with more than thirty years of experience in the book publishing world. She is a regular contributor to The Glorious Table, a blog for women of all ages. An aspiring novelist, her published books are Bible Promises for God's Precious Princess and Bible Promises for God's Treasured Boy. She and her husband, Cal, live in central Indiana. They have three children (plus two who married in) and five grandchildren. My wife Maribeth was disappointed to reach the halfway point of her favorite novelist’s newest book and discover she had reached the end of the story. She had purchased two stories in one volume—a twofer. She felt as if she had ordered a steak dinner but received two McDonald’s Happy Meals™ instead. ­­You may have noticed this trend in all fiction genres, even historical fiction, which usually favors the tour de force. We’re not talking about repackaged reprints of existing novels but first-release combos of two or more original stories. The Old Man and the Sea, by Ernest Hemingway, is a classic example of the novella. It powerfully depicts the struggle between humanity and the forces of nature, including the decline of advancing age. Set this alongside James Patterson’s “BookShots,” a series of quick-take mysteries co-authored with aspiring new novelists. These are about the same length as Hemingway’s sea-survival saga, but not the same calibre. I suspect this is why Maribeth felt her favorite author had let her down. If that storyteller had given her two highly focused stories with well-developed character arcs and a sophisticated plot (i.e., novellas), Maribeth probably would have been satisfied. Instead she got tales that sketched out two fascinating ideas, but didn’t develop them with subtlety and pinache. Several start-up Internet publishers are soliciting “novellas” of 10, 20, or 40,000 words. They typically pay a small fraction of what a print publisher would—not because of the shorter length, but because they really want novelettes: quick, easy reads that would entertain someone on a transcontinental flight. Nothing wrong with that. There will always be a demand for Happy Meals™. But I doubt this is a good way to acquire the skills we need for commercial publication. Joe Allison writes both fiction and nonfiction, and has been a member of the Indiana chapter of American Christian Fiction Writers since 2010. 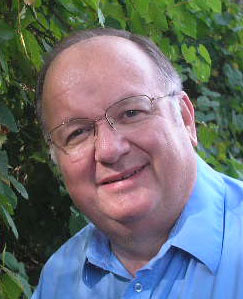 He lives in Anderson, IN, with his wife Maribeth and daughter Heather.